If you are under 35 years of age and have 100+ hours PPL, you can apply for the Vintage Aircraft Club’s Liz Inwood Taildragger Scholarship. The annual award of £750 is to enable a young pilot in the UK to transition from nose wheel to tailwheel aircraft. This would then qualify the successful candidate to fly a greater variety of vintage aircraft. 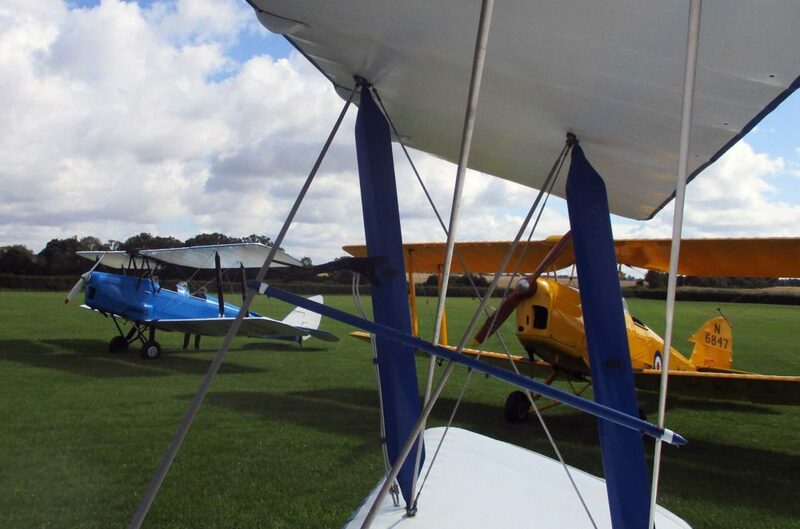 Applications close on 31 July 2018 and the application form is on the Vintage Aircraft Club website.